Over the past year, we have heard from all of our readers, and the overwhelming request was to provide more content. But more content means more writers which is why we are asking for a subscription fee. It’s hard to put a price on engaging content, so we are looking at this as more of a club and our membership fee is only $12 per year. We will deliver a weekend edition that'll uncover hard hitting stories with compelling pieces that are of interest to our members. Membership also comes with the new Equipment Insider and Where to Buy Next. The Equipment Insider covers equipment & technology differently than others have in the past. Where to Buy Next will not only showcase the unique amenities of each community, it will shine a light on all of the things outside the gates that make the property truly unique. Our goal is simple: Publish content that others can’t, won’t, or don’t. Morning Read Insider will keep you in the know for all things golf. We hope you join our club. Morning Read launched in 2017 and by any measure is a huge success. Our goal is to write articles that others can’t, won’t, or don’t. 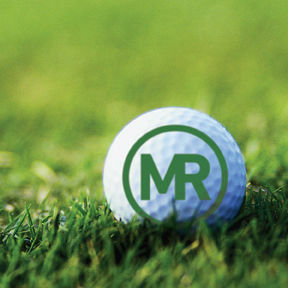 Morning Read is designed to be an “addictive first read” newsletter that presents original, insightful content from the golf industry’s most respected writers.